First and foremost, thank you for considering NIST as an option for your child. 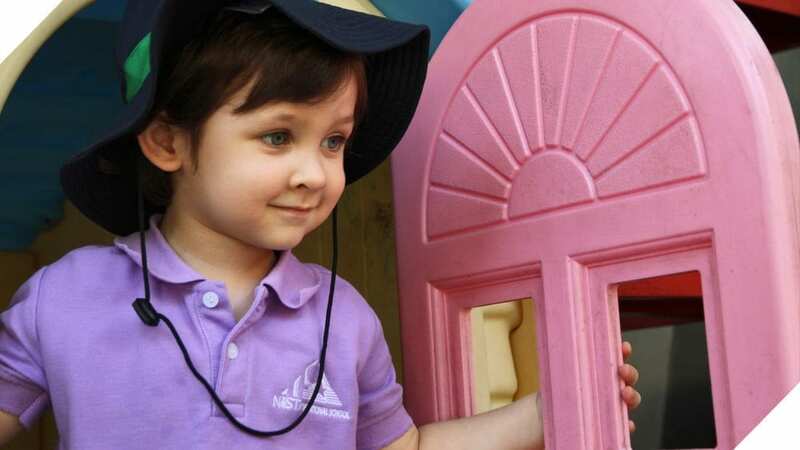 The Bangkok international school community is dauntingly large, and choosing a school is one of the most difficult decisions a parent can make, leading to questions, worry and hope. As you explore our site and admissions information, we encourage you to contact us with any questions or concerns you may have about our curriculum, philosophy or any other aspect of the school. We know that your child’s education is of the utmost importance to you, and we look forward to showing you what NIST has to offer. While many international schools in Thailand are available to families, we believe that we can provide a unique learning environment for all of our students. We want to develop learners who are inquisitive, bold explorers, willing to grow through both their successes and failures. We want to create dreamers who believe in challenging the impossible and transforming the world through principled, compassionate action. As one of the premier IB schools in the world, and one of the most respected international schools in Bangkok, we are committed to providing our students with an enriching education to ensure that they develop this well-rounded, truly global perspective. We encourage all families who share this vision to make an appointment to tour the school. Your visit will offer you a unique view into our community and allow us to provide more in-depth information in order to help you make the best educational decision for your family. Our admissions team is also available to answer any questions you may have and to help guide you through the application process. Thank you again for your interest in NIST, and we hope to hear from you soon! Are you interested in having your child attend NIST? Please review our admissions procedures, and note that all applications must be submitted through our online application form.